Freelance photography is a career that many photographers choose to be self-reliant and to have creative freedom. However, you need to convert your photography skills into a booming business. For that, you must adopt some marketing strategy as well. There is a strong competition in the photography business. Many new individuals and companies enter into this field. So, as an individual photographer, you must be ready to face the competition. There are hundreds of freelance photographers who are your business rivals. You need to be ahead of them to win customers’ loyalty. According to a survey, only 40% of photography businesses survive in the first year. Photography is an interesting and exciting hobby for many people. For those who possess higher freelance photography skills, they try turning their skills into a thriving business. 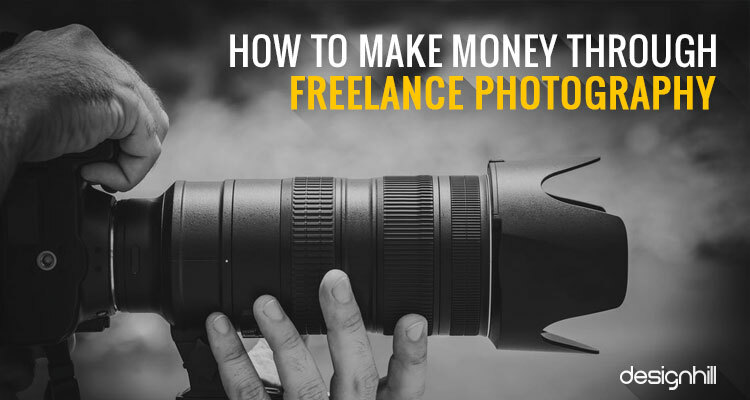 Many photographers work on a freelance basis and earn their livelihood successfully. Starting a photography business is not an easy task for many right away. This is because most of the gadgets are expensive. So, if you are investing a great amount of fund, you need to be extra careful in conducting your business in a professional way. You need to invest in your photography equipment. The equipment should be good so that you do not have to compromise on your quality of work. 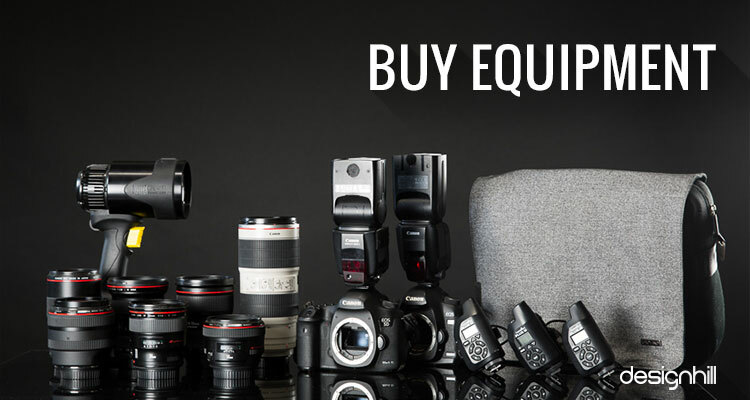 Buy camera, lenses and other equipment that is capable of getting quality pictures, which is the first condition to satisfy your clients. In fact, tick a long list of accessories including, lenses, a flash, reflectors,camera bag, lights, and diffuser that you will buy. So, when you think of how to make money as a freelancer photographer, think of all those essential equipment that you must have in your studio at home or elsewhere. One of the first things to do before you start your photography business is to have a memorable logo. 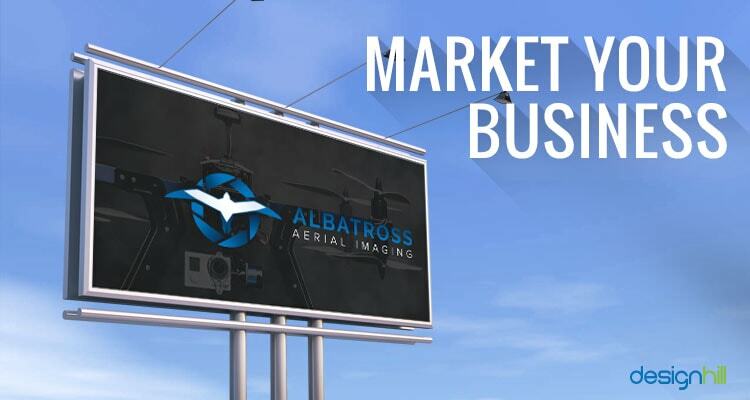 Your photography logo will be present everywhere in your advertisements, products, and services, outside and inside of your photography studio, and on marketing materials such as promotional products. Therefore, take extra care in designing your logo. Instead of trying your hand on logo designing, hire some professional. To save money and still get the best results, crowdsource your logo design work to design marketplaces. Designhill is a prominent graphic design platform that thousands of business owners and graphic designers use daily. Just launch your logo design contest on this platform and get your logo on time at an affordable cost. 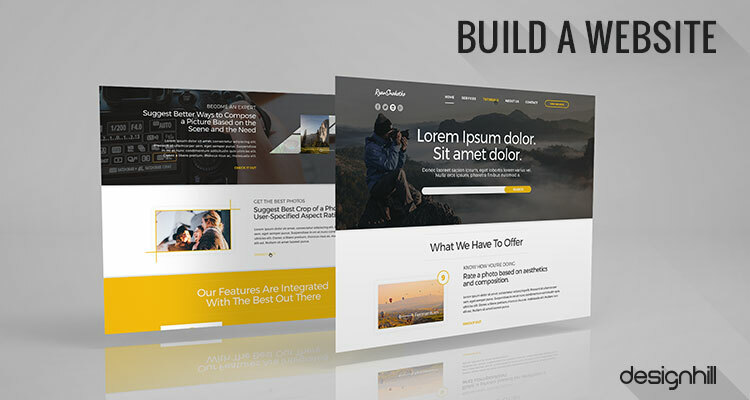 Almost all businesses have their own website used either to sell products or services or simply to make people aware of their business. Your aim behind creating a website and putting it online should be to drive customers to your business. Your photography website design should be impressive and user-friendly. 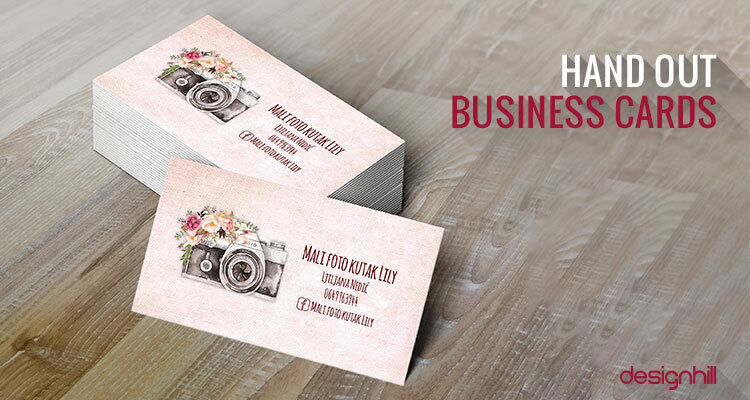 Business card serves as an identity for a freelance photography business. As you give out the card to your clients, they get a basic impression about your photography skills. Make sure that the color used, typeface, style, etc. entices the viewers and helps in converting the recipients into your potential customers. Ask the designer of business card design to incorporate design elements that would help to build a unique brand identity of your business. Every industry has its own experts, who are also known as influencers, as they can create an opinion on an issue amongst the people. Photography business and industry too has experts whose opinion matters when people see relevant solutions. Their one good word for your business can attract people to your studio. 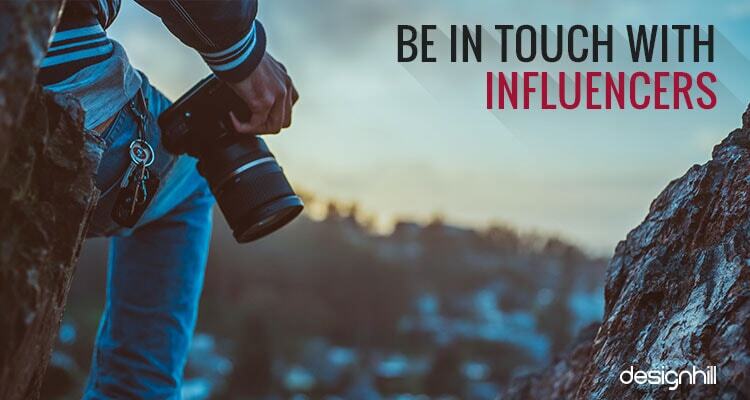 You can find such influencers in the photography field through blogs, social networking sites, etc. Try to contact them personally in some events or send them emails and take their advice on your work. Send them some sample of your work. You must showcase your talent. After getting your business card, your customers will look for your business online. 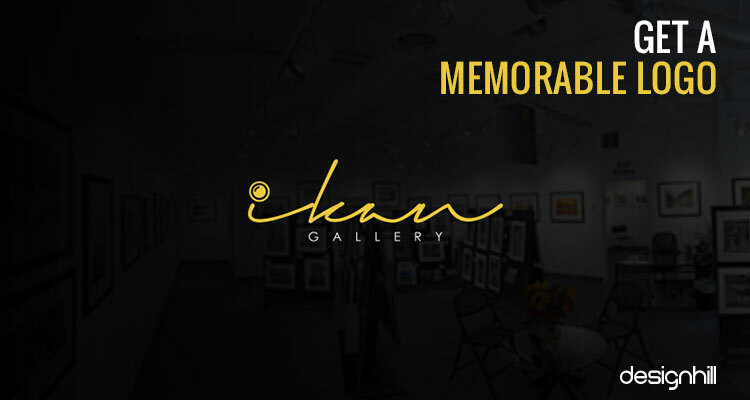 Since you are a photographer, they will look for your online portfolio to get a glimpse of your work. So, create a portfolio that has the best photos from weddings, events or any other subjects that you have covered. Make sure that the photos should tell the clients about your skills. A major aim of the online portfolio is to showcase the range of your skills and to impress your audience with your work. Social media is surely a powerful medium in today’s world as people use various social channels to express their opinions. You can use social channels to be in touch with your potential customers. Post relevant text, visual and video content regularly on Facebook, Twitter, Instagram, YouTube, and many other platforms. Your content should help people in solving their problems related to photography. Write from your first-hand experience, which will impress them even more. So, create a useful social media page to highlight your freelance photography skills and works. Reach out to the people through most of the social channels. 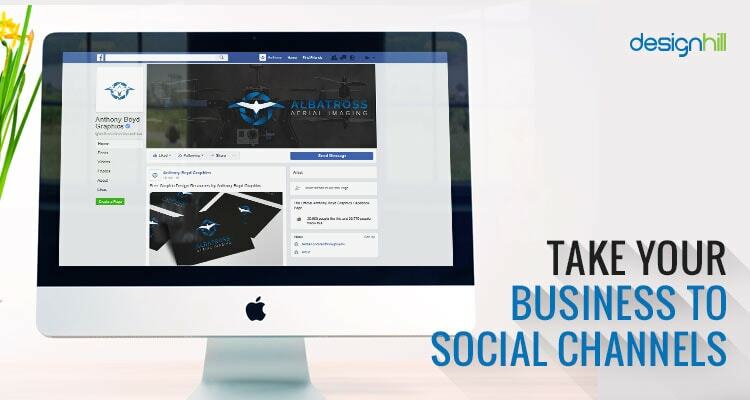 Try to have a social page on every social platform. Use a mix of text and visuals in your pages to make your content more engaging and interactive for users. As a small business owner, you have access only to a limited financial resource. You have spent most of your funds on buying expensive equipment and renting a studio space and other things. Now, only a small amount of money is usually remaining in your hand for the daily expenses. You must manage the money so that you can focus on driving clients to your business. 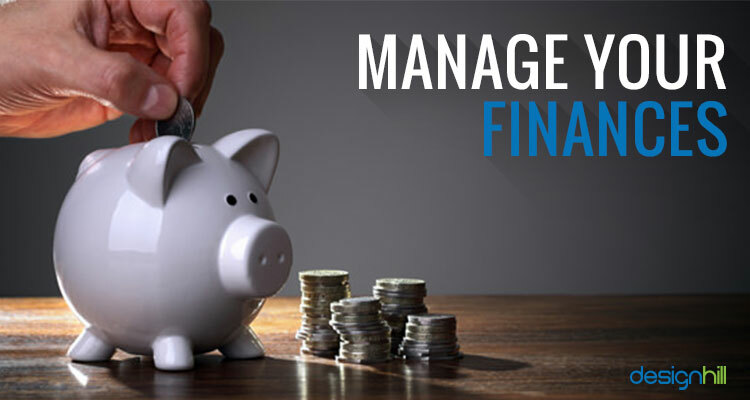 You should manage your income and expenditures.It would be good if you can keep your household and personal expenses separate from your freelance photography business expenses. A better way is to pay yourself a certain salary. This way, you will be able to know how much money you have to invest more on your business for its growth. Think of marketing your freelance photography business like a professional marketer. You may not be a marketer. Still, you should be exploring all the avenues such as advertisements in local newspapers, billboards, distributing leaflets, brochures, and so on. But make sure that your marketing materials such as brochure design is good enough to convey your brand message. You can also spend on distributing promotional products such as print t-shirts with your business logo and a nice slogan printed. In fact, you can read this blog on how to effectively market your business. You can make money from your freelance photography business from graphic design jobs by first buying necessary equipment and then having a nice business logo, website and an online portfolio to showcase your talent, skills, and works. Think of marketing your business through social media and advertisements. So, are you also thinking of starting your freelance photography career? Make sure that first you have all the right marketing material in place. For example, you must have a right blog design, which your platform to showcase your expertise over your field of interest. If you need a logo, blog, website and other graphic designs, explore Designhill. This crowdsourcing platform is an ideal option when sourcing a wide variety of graphic design. There are hundreds of graphic designers on this site to accomplish your needs of graphic designs that speak for your freelance photography brand. Freelance photography is a career that lets you enjoy your creative freedom. But you should adopt some strategy to make money from this profession. 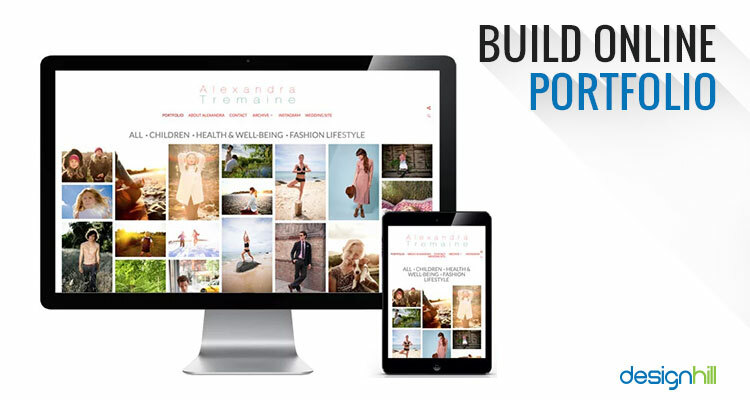 Make sure that you have an impressive blog site, website, and you explore social media to promote your photography business.